When money is concerned probably not, but corn on the other hand is certainly a yes. 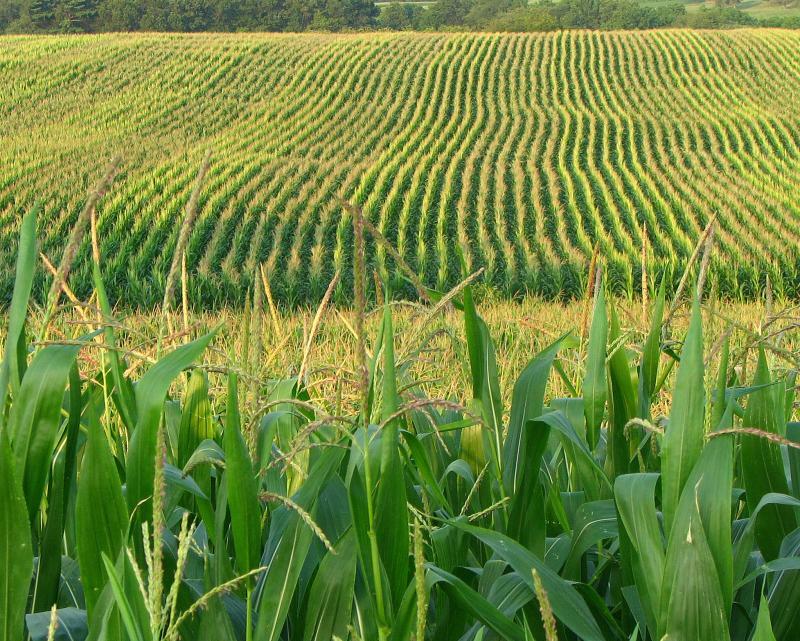 This year as a result of near perfect growing conditions, The U.S. Department of Agriculture predicts the U.S. will produce 14.03 billion bushels of corn. "We had cool temperatures during the early spring, and adequate moisture during the time of pollination and grain fill," said Valerie Tate, Regional Agronomy Specialist. 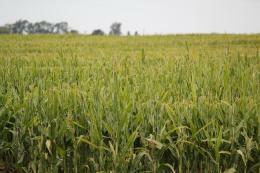 Because of the abundance of corn the USDA predicts a price of $3.25 per bushel, less than 50% of the 2012 price of corn. The dramatic price reduction however doesn't necessarily mean that consumers will see 50% lower prices at the grocery store. "It will have some impact on the consumers, the thing to remember with all farm commodities is there is an awful lot of processing," said Frank Wideman, Natural Resources Engineer with University of Missouri Extension. The lower prices however, are not great news for everyone involved. The lower prices substantially cuts into the profit farmers will make from the corn. "The Input costs remain the same," said Wideman. Because of this, and the decreased price per bushel some farmers might be forced to plant different crops next year such as soy beans and rice. The bumper crop also has put a strain on the storage capacities the farmers have for drying their crop. With the storage facilities at capacity, some farmers are contemplating field drying their crops. Field drying crops means the farmers will not harvest their crops until much later in the fall. It sounds good in theory to let crops stay in the field rather than harvest them and dry them, but farmers are not so thrilled about the proposition. "Storing it in the field offers some relief in the storage process, there are risks associated with that," said Wideman. The risks include the crops being affected by wet and cold weather, and the farmers will have to navigate treacherous muddy fields to harvest crops that are only worth half of what they were two years ago. In an updated forecast Tuesday, the agency predicted Missouri's corn production this year will total 533 million bushels — the highest on record for the state and a 22 percent increase from last year. 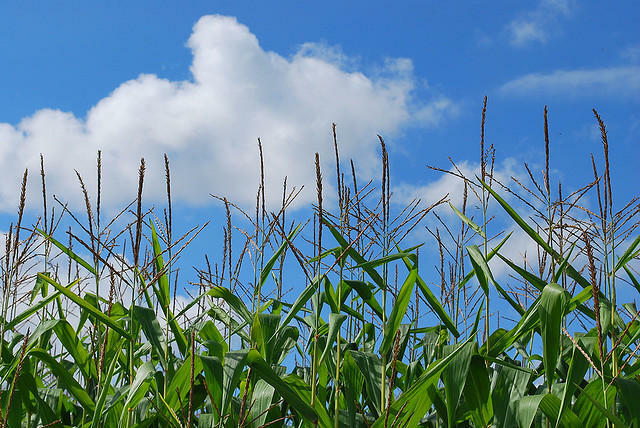 The nation's corn and soybean farmers are on track to produce record crops this year as a mild summer has provided optimum growing conditions. A government report says the nation's corn growers should have banner production this year despite lesser acreage devoted to the grain. But corn prices later in the year may suffer a bit. The U.S. Department of Agriculture has released its first World Agricultural Supply and Demand Estimates report of the year. The report estimates that corn producers will harvest 165.3 bushels of corn per acre, up 6.5 bushels from the previous year. 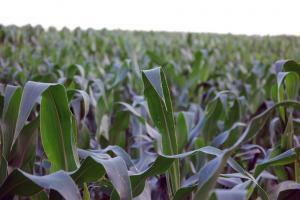 Corn acreage is expected to slip to 91.7 million acres, from 95.4 million acres.